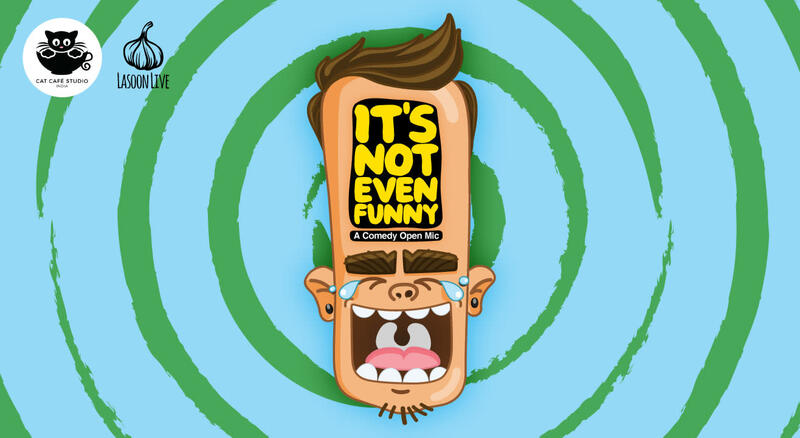 From the happy minds behind the antiSOCIAL Comedy Jam comes, It's not Even Funny! A comedy open Mic for the ages! Come watch comedians, new and old perform jokes that have never been heard before (and might never be heard again also, actually) at the coolest spot in town, Cat Cafe Studio! Fresh lineup every month!